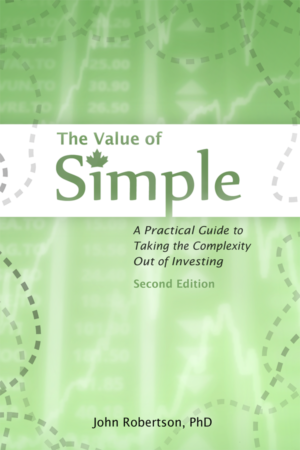 The Value of Simple in paperback format. 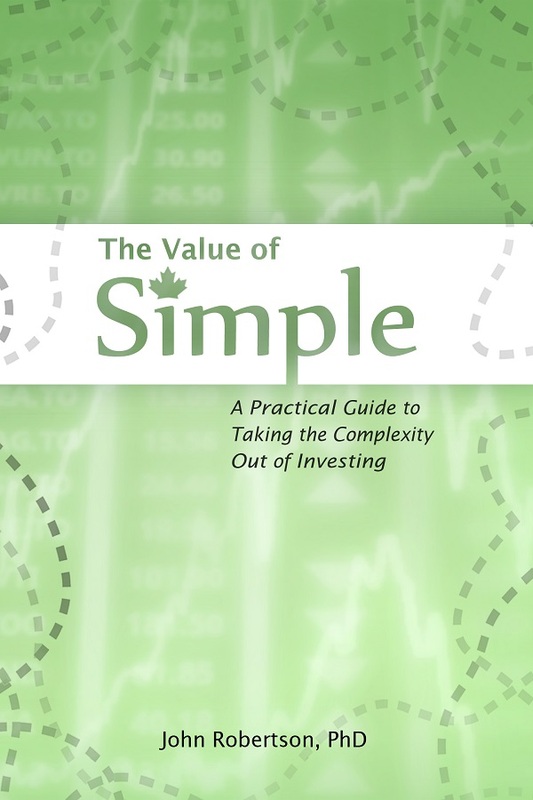 Learn how to invest your money while making notes in the margins. Free shipping with Canada Post (7-10 days). Please remember to check the errata page for updates to the paperback version (the ebook version includes recent changes). Shipping by Canada Post lettermail is currently free. Expect approx 7-10 days for delivery. No international orders.